Niek Brouw, who explored the world in clogs as a toddler, wanted nothing more than to be a photographer and yet became an innovative doctor. With innovative vision he created countless exercises, which enable people to develop physically and mentally. He has treated thousands of patients, attended to athletes and dancers and trained therapists, physiotherapists, doctors, vets and dentists in the use of his method. Niek Brouw has written three titles in Dutch. 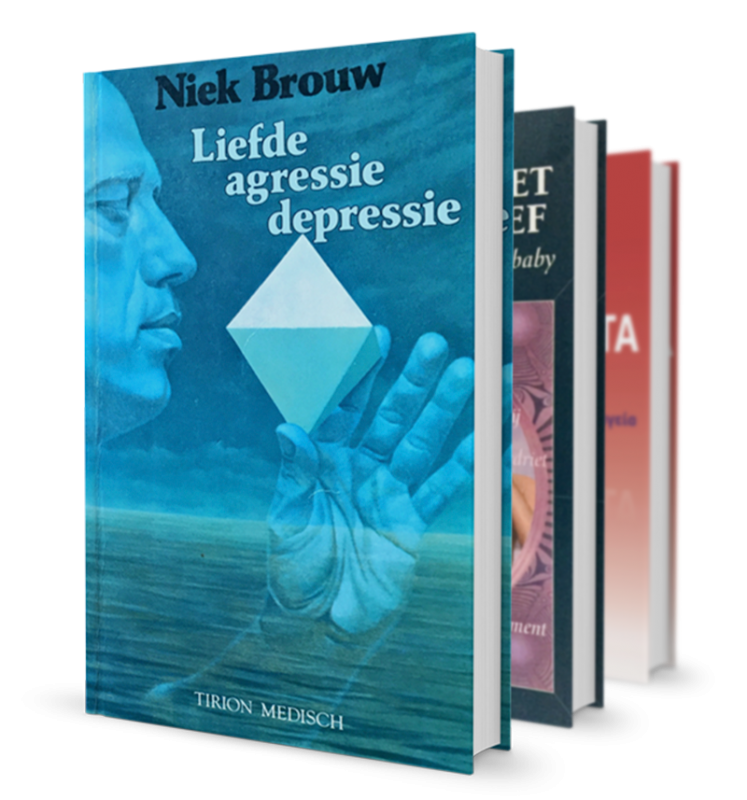 Translations of the book ‘Liefde Agressie Depressie’ are released in English, German and Greek. Slovak and Spanish versions of this book are in preparation. Through the menu below you will find viewing copies of the books. Ordering books is also a possibility. 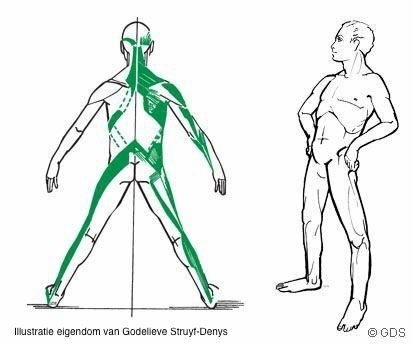 Niek Brouw has developed a method, which enables patients to achieve greater physical freedom in posture and in movement. The method works on the principle that a unique individual needs unique exercises for each unique occasion. 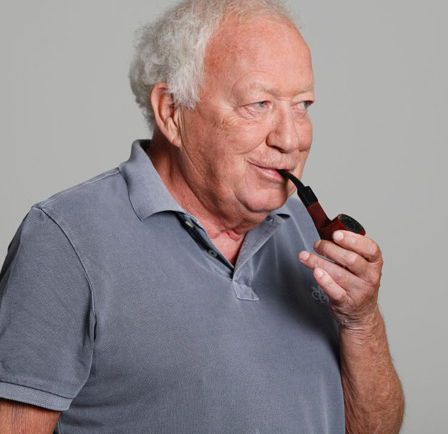 There has not been much scientific research done on the efficacy of the Niek Brouw method. Of the various reasons for this, the most important is the individual and non standardized treatment of all complaints which lies at the heart of the Niek Brouw Method. Another reason is the high cost of rigorously conducted research. Never the less a number of research findings that have a direct or indirect bearing on the method, and endorse it’s value can be found by clicking here. The Niek Brouw Method Research Foundation was founded in January 2015 to promote awareness of Niek Brouw’s intellectual heritage. Amongst its other activities the foundation supports various publications and has developed this website. You too can support the Niek Brouw Method Research Foundation with a donation. Vestibulum lorem dolor, tristique sit amet convallis id, rutrum ullamcorper libero. Integer ac lacus vel metus placerat luctus. Praesent ut pellentesque lacus, ut porttitor odio.